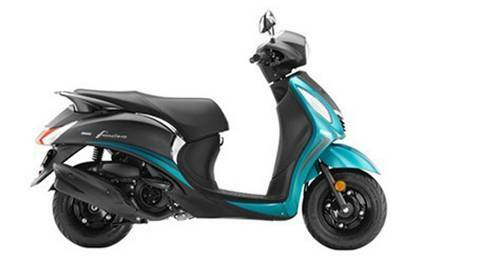 Yamaha Bikes prices starts at ₹ 47,745. 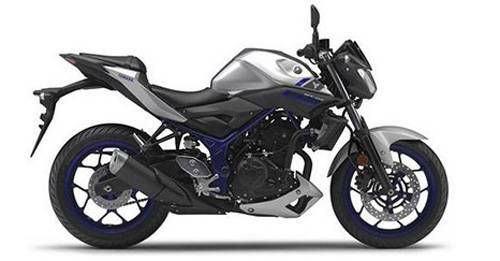 Yamaha has a total of 24 bikes of which 4 models are upcoming which include MT-03, YZF R1M, Delight and Ray 125. 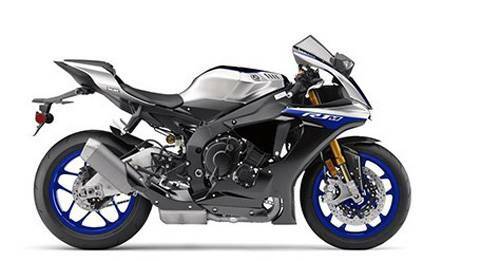 The Yamaha YZF R1 is the most expensive Yamaha Bike with a price tag of ₹ 20.73 Lakh. 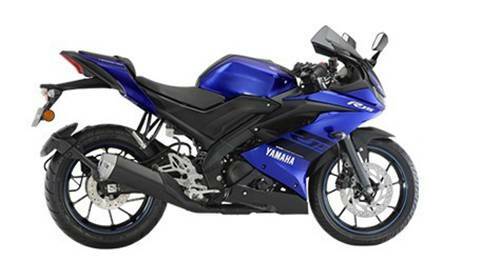 The complete range is distributed through 344 Yamaha Bike Dealers in 144 cities in India. Yamaha Motor Company Limited (YMC) is a Japanese manufacturer of premium motorcycles, scooters, motor bicycles, ATVs, sailboats and numerous other combustion engine-based products. It was established in July 1955 by its founding father and first President, Genichi Kawakami and is headquartered in Shizuoka, Japan. Under Kawakami, Yamaha’s first motorcycle, the YA-1, was conceived. The YA-1 had an air-cooled two-stroke, single cylinder 125cc engine and it was launched in 1955. That same year, Yamaha entered its new YA-1 in two of the biggest race events in Japan. They were the 3rd Mt. Fuji Ascent Race and the 1st Asama Highlands Race. In these debut races Yamaha won the 125cc class and in the following year, the YA-1 won again in both the Light and Ultra-light classes of the Asama Highlands Race. By 1956, their second bike model, the YC1, powered by a 175cc single-cylinder two-stroke engine, was ready for production. In 1957, Yamaha began production of its first 250cc, two-stroke twin-cylinder motorcycle, the YD1. In 1983, YMC entered into a technical assistance agreement for motorcycle production with Escorts Limited in India and thus, Yamaha Motor Company came to India in 1985 as Escorts Yamaha Motor Ltd. (EYML) at the conclusion of the first joint venture agreement between Escorts and YMC. The Indian subsidiary of the YMC came into its present form in 2008, when it forged an agreement with Mitsui & Company Limited and consequently, was renamed to India Yamaha Motor Private Limited (IYM). In 2013, Yamaha inaugurated the Yamaha Motor Research and Development India Private Limited (YMRI), its exclusive R&D centre for India, in Surajpur, Uttar Pradesh. As of 2018, IYM has a country-wide network of over 2,200 customer touch-points including 500 dealerships. IYM's three state-of-the-art manufacturing facilities are located in Faridabad (Haryana), Surajpur (Uttar Pradesh) and Kanchipuram (Tamil Nadu). It is from these three plants that Yamaha handles production of motorcycles and parts for both domestic as well as overseas markets. The range of Yamaha bikes and scooters in India consists of the Alpha, Fascino, Ray-Z, Ray-ZR, Saluto, Saluto RX, SZ-RR 2.0, FZ, FZ-S, Fazer, Fazer-25, FZ25, YZF R15 3.0, YZF R3, MT-09 and the YZF-R1 which form the company’s 2018 product line-up. Yamaha scooter and bike prices in India start at around ₹ 47,700 for the 2018 Saluto RX and go up to ₹ 20.7 lakh for the 2018 YZF-R1. All Yamaha bike and scooter price listings can be found on the website of autoX.